For a half-century now, the home of traditional jazz in New Orleans has been at 726 St. Peter St.—Preservation Hall. 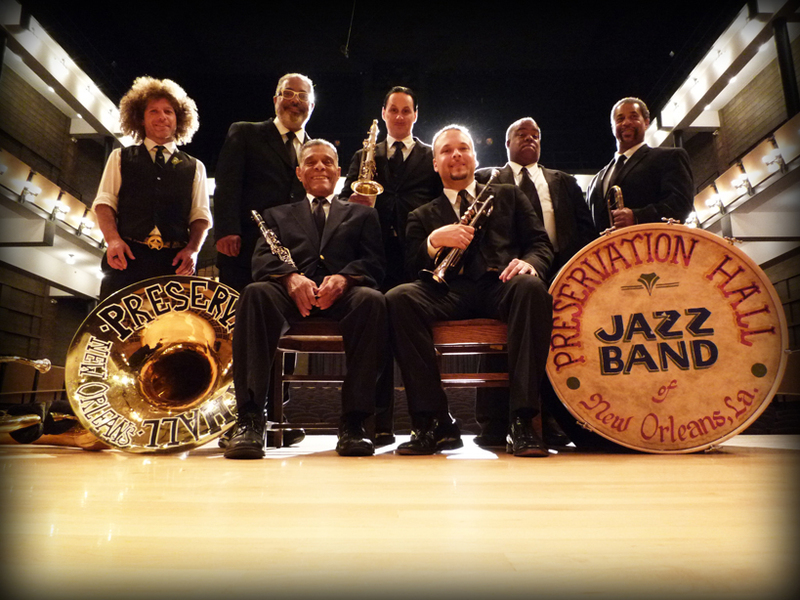 On Wednesday, it will host “Pres Fest,” with the Treme Brass Band playing at 8:15 and 9:15 p.m., followed by the Preservation Hall Jazz Band at 10:15. 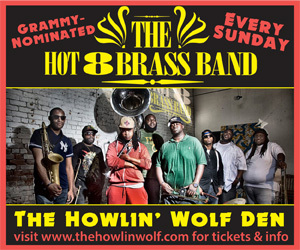 The fest will also include special guests who have contributed to the legend of Preservation Hall. 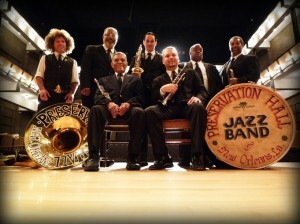 Pres Fest is just one part of a year-long celebration of Preservation Hall, though. A special performance by the Preservation Hall Jazz Band with Trey McIntyre and the New Orleans Ballet Association on Feburary 4 marked the beginning of the birthday festivities. On Fat Tuesday, the Hall hosted a CD-release party American Legacies, the album the Preservation Hall Jazz Band recorded with bluegrass singer Del McCoury and his band. 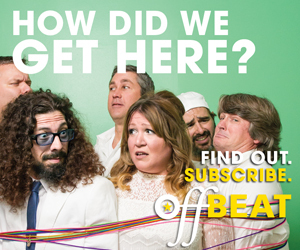 “I don’t think this has ever been done before, and I’m hoping people come to just find out what it is,” McCoury told OffBeat. The celebration will continue later this year when the Old U.S. Mint will host a show of Preservation Hall memorabilia. The show is currently slated to open November 4, and it will feature Hall artwork and archival material, while paying homage to the Hall’s tradition of preserving jazz music.